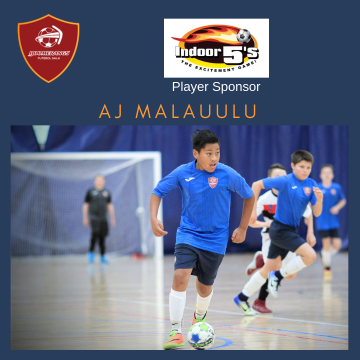 In addition to representation from all Australian mainland states, the Solomon Islands will also have boys teams represented in the U12 and U14 age groups. 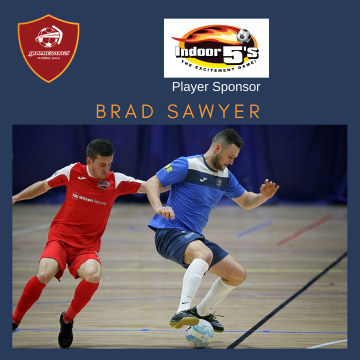 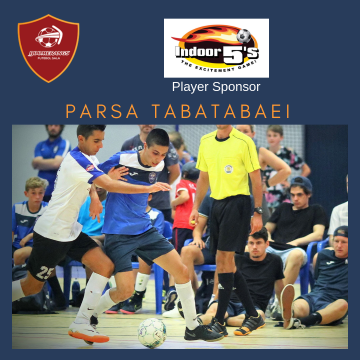 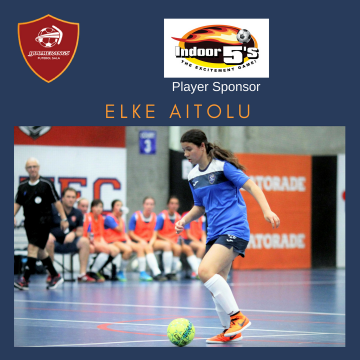 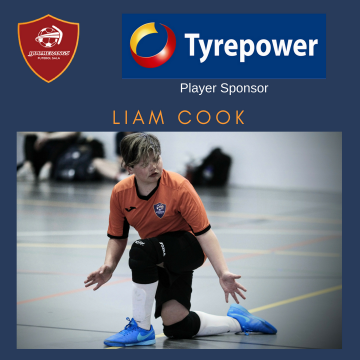 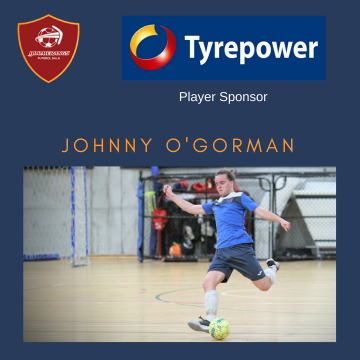 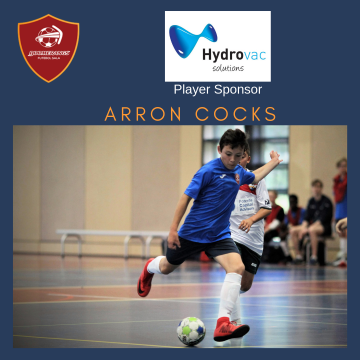 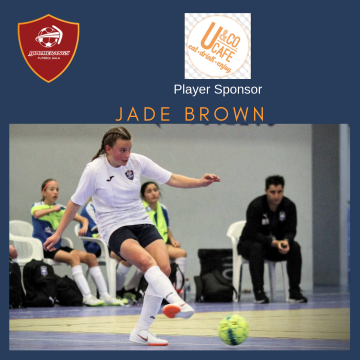 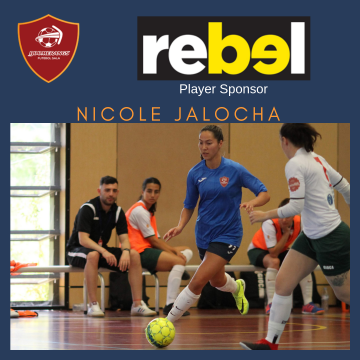 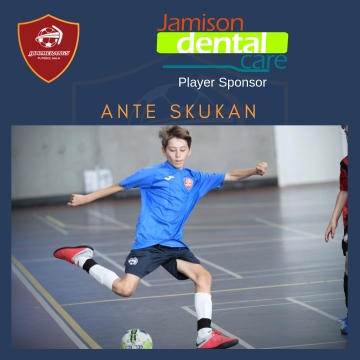 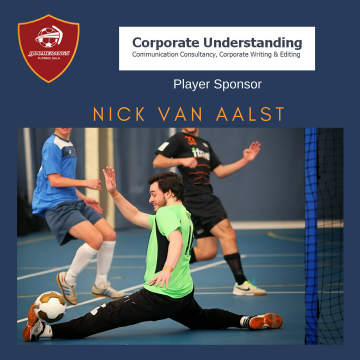 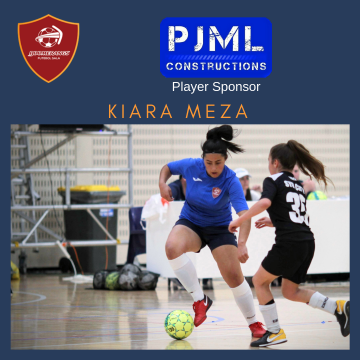 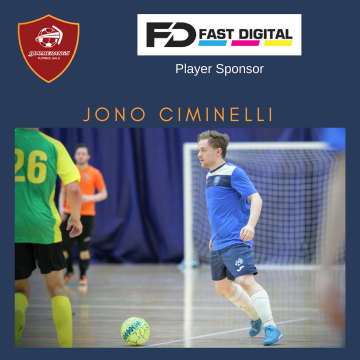 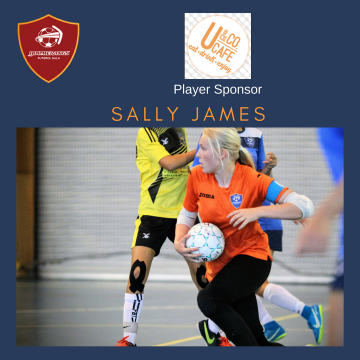 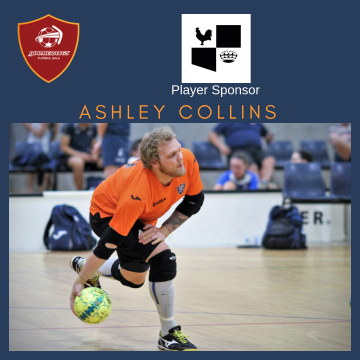 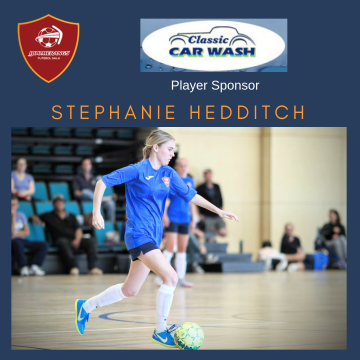 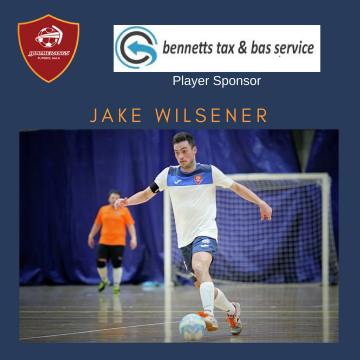 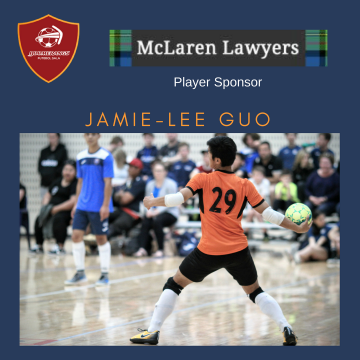 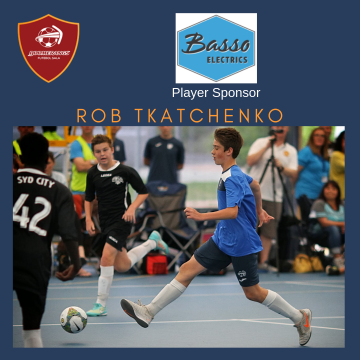 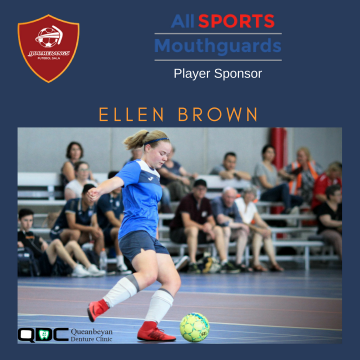 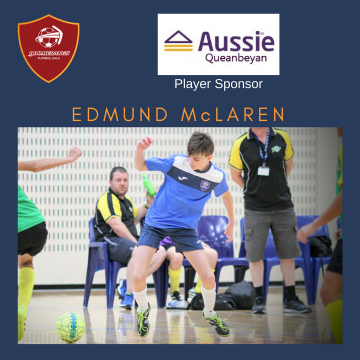 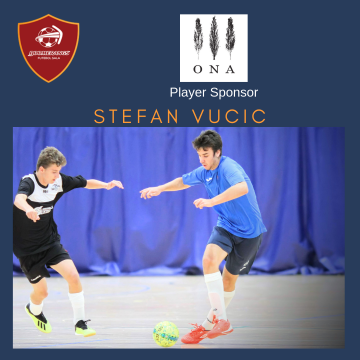 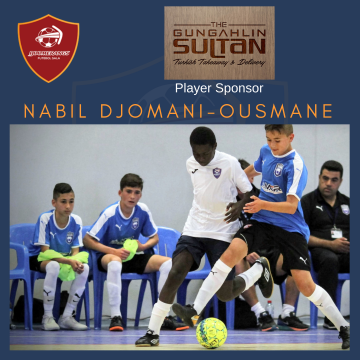 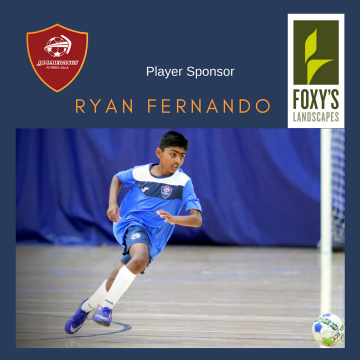 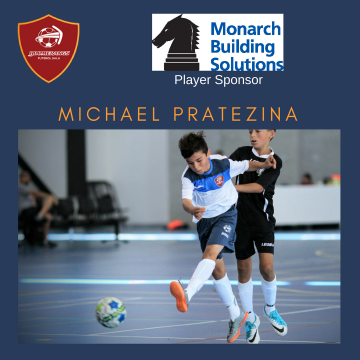 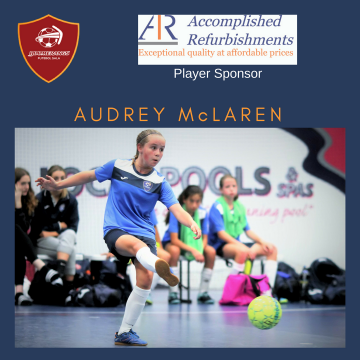 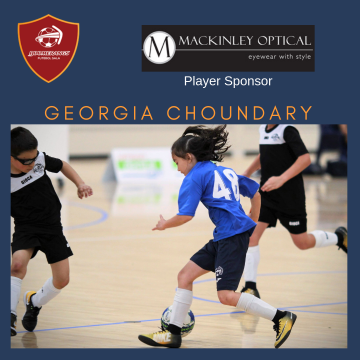 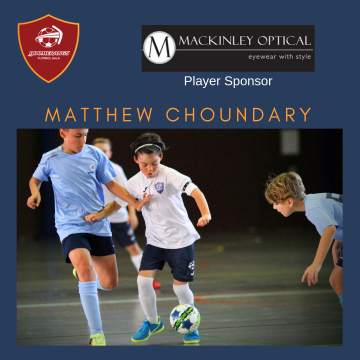 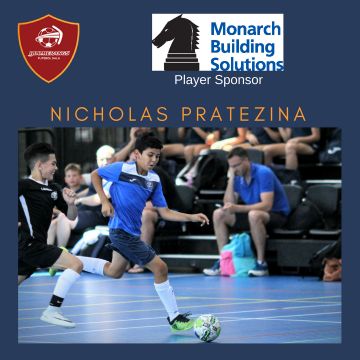 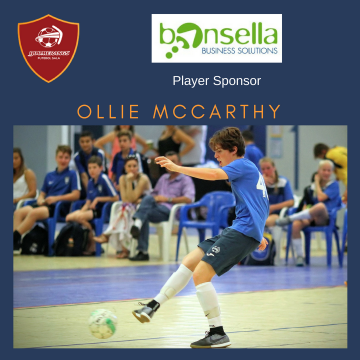 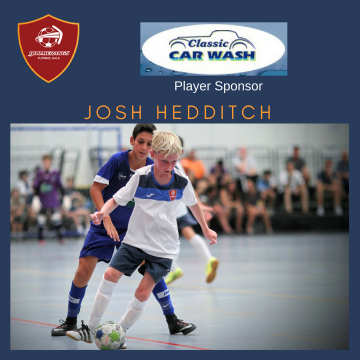 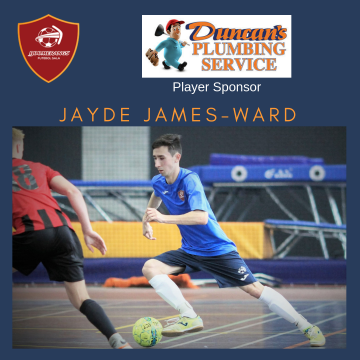 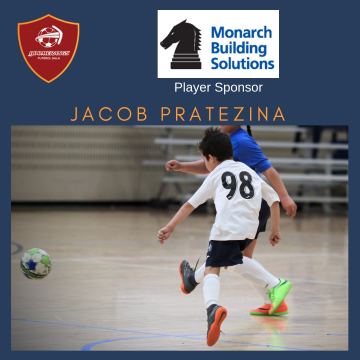 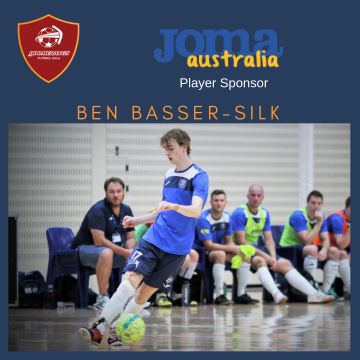 This will provide an opportunity for ACT futsal players to not only take on the best teams in the country, but to also test themselves against a formidable international opposition. 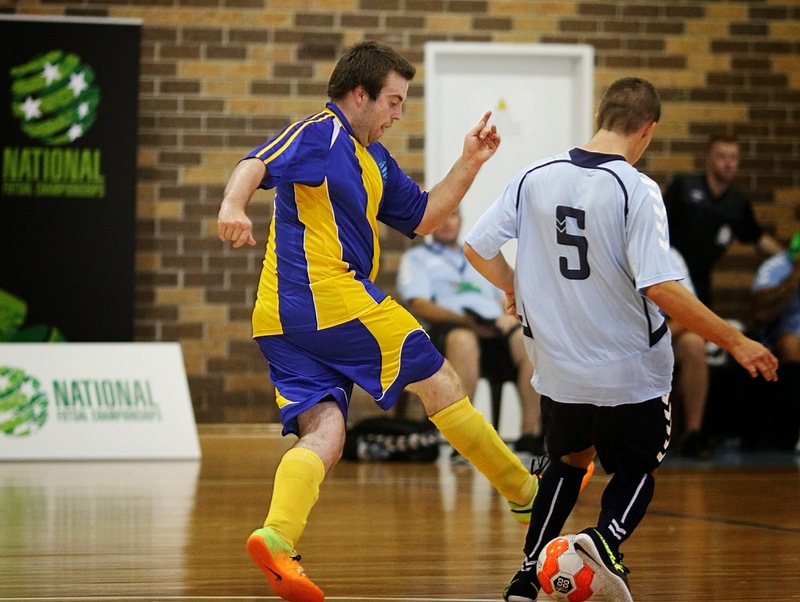 The ACT contingent includes eight boys/youth men teams and four girls/youth women teams. 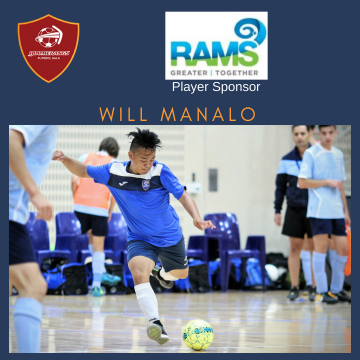 The male teams comprise two U12 boys teams (Blue and White), U13 and U14 boys, and two U16 boys (Blue and White) as well as two Youth Men teams (Blue and White). 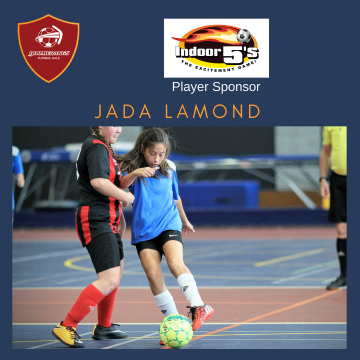 The female teams comprise U12, U14, U16 girls and Youth Women. 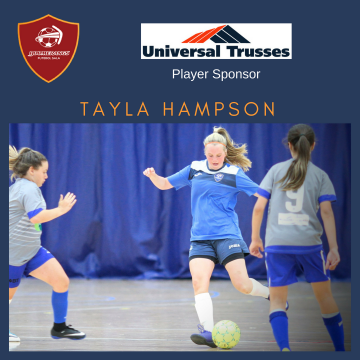 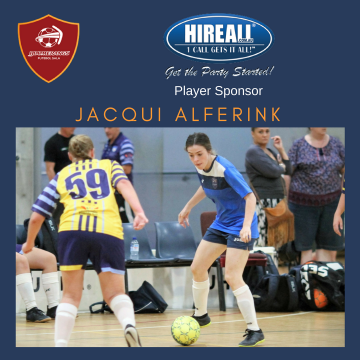 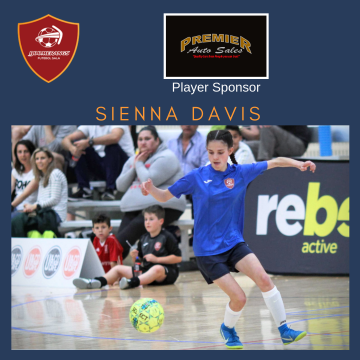 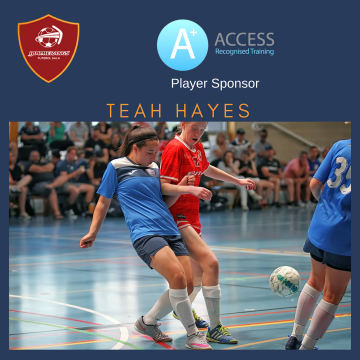 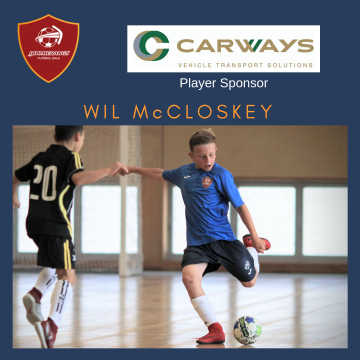 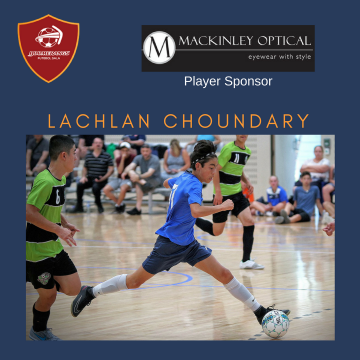 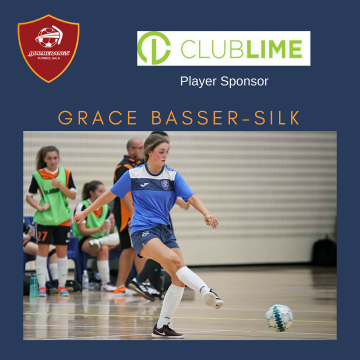 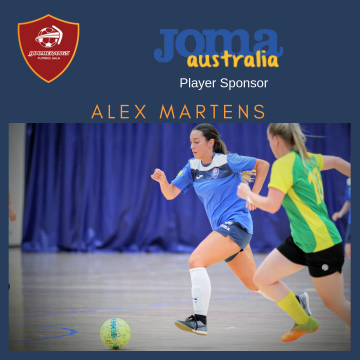 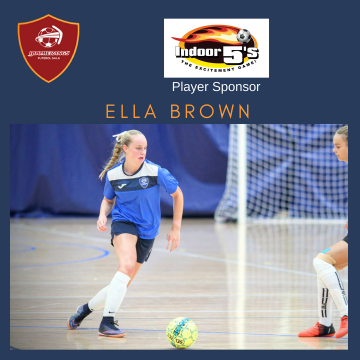 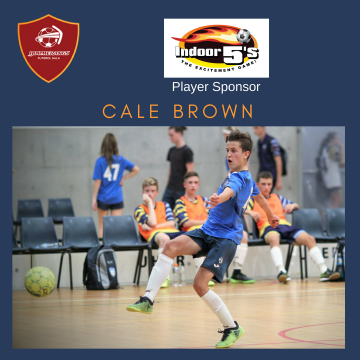 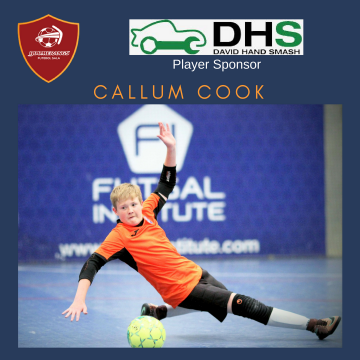 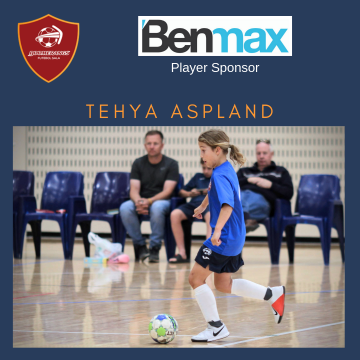 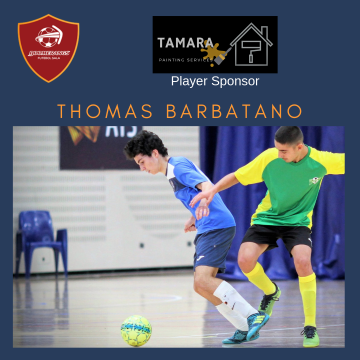 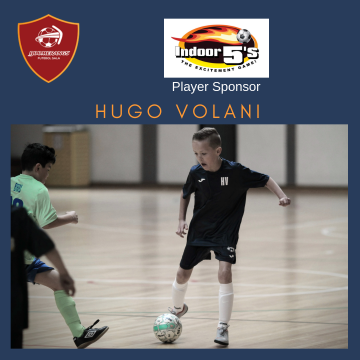 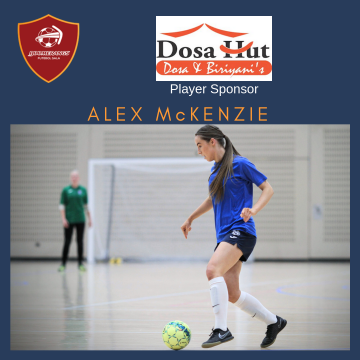 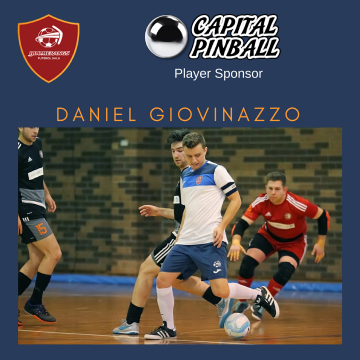 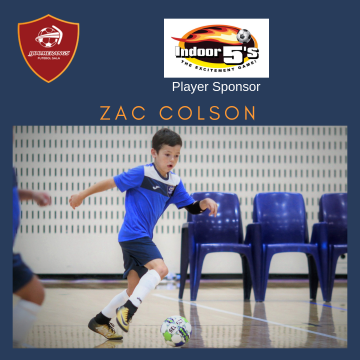 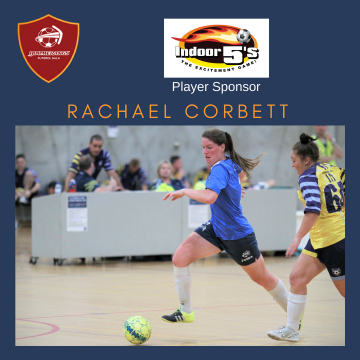 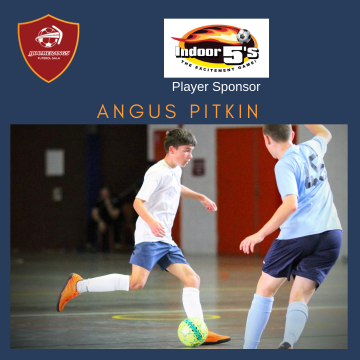 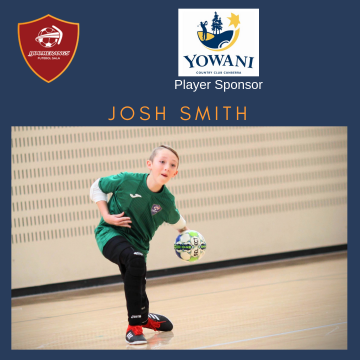 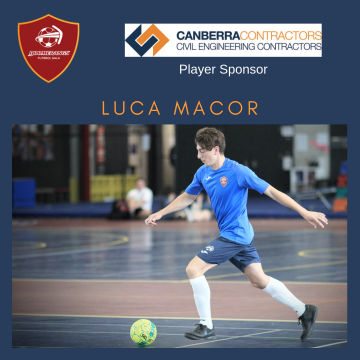 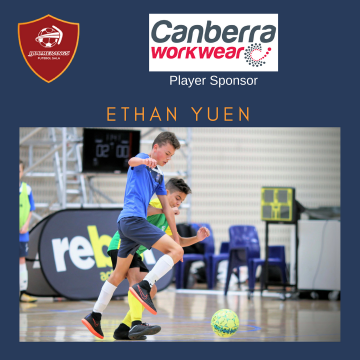 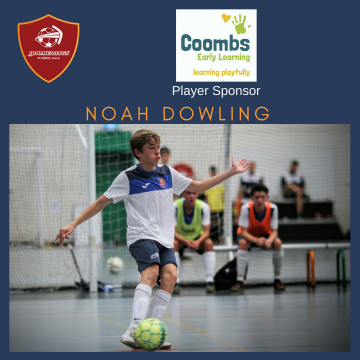 The ACT Boomerangs look strong across all 12 teams and the training and development sessions over the past six weeks have highlighted the strength and depth of the elite futsal playing community in the ACT. 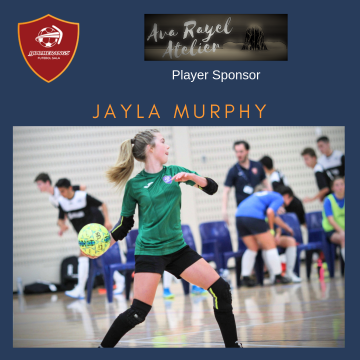 There are once again strong expectations for both the Youth Men and Women, as well as numerous chances across other age groups. At least eight or nine of the teams have realistic chances of playing on Friday in Grand Finals. 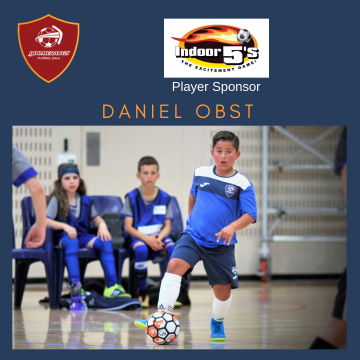 The week starts with both U12 boys taking on NSW opposition (Country and Metro Thunder) on Monday morning at 10am at Dural while the 16 boys Blue kick off at 11am at Penrith (NSW Metro Lightning) followed by 16 boys White (Queensland Metro) and 14 boys (NSW Country) at midday, also at Penrith. 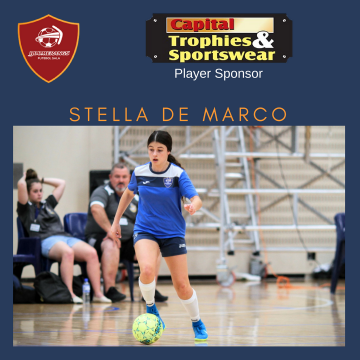 Valentine Park matches start at 1.00pm Monday with the Youth Women taking on NSW Lightning and both Youth Men’s teams following at 3.00pm (White v NSW Metro Lightning) and 4.00pm (Blue v South Australia). 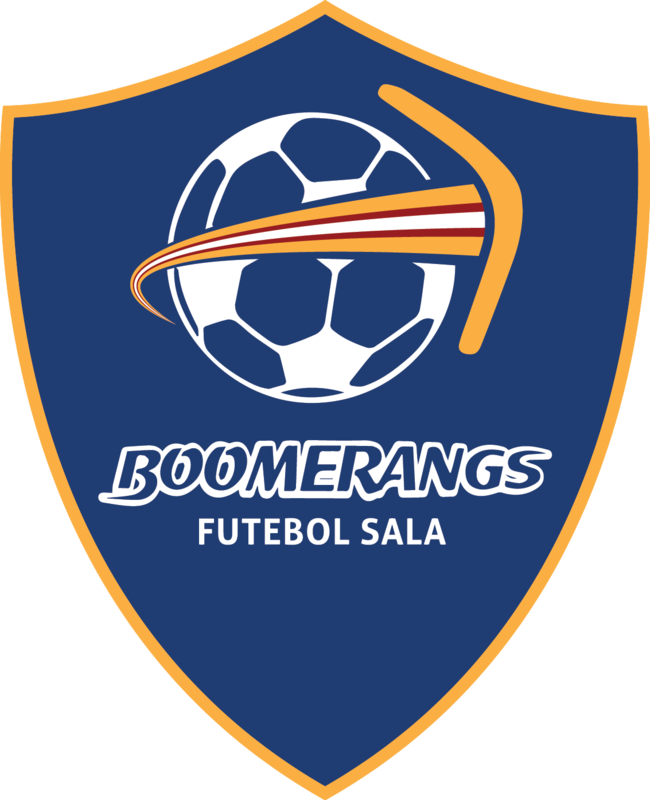 All thirteen teams get matches on Monday, some two. ACT Boomerangs teams will feature in a minimum of 63 games across the week (plus finals). 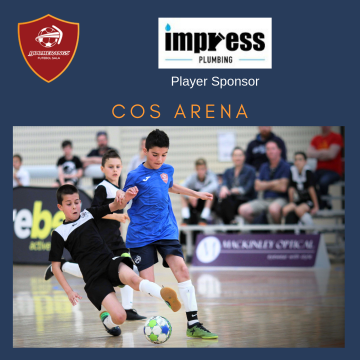 Thursday afternoon will see quarter finals (for U12 boys only) and semi finals played leading to Finals Day at Homebush on Friday 8 January. 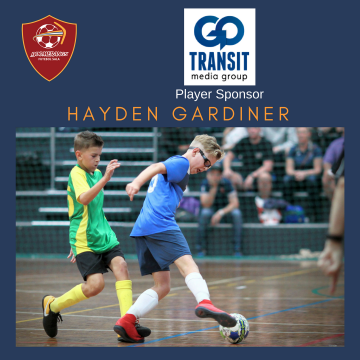 In addition to the 12 ACT Boomerangs teams, Capital Football is sending an AWD (Athletes With a Disability) team to play in the Championships. 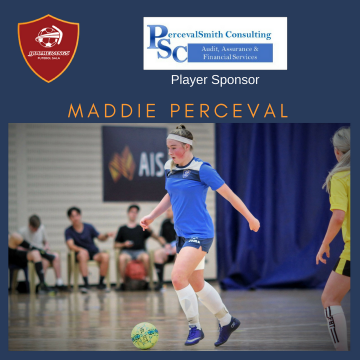 This strong team will play at Penrith and will feature in two games each on Monday, Tuesday and Wednesday, and are looking good to feature in the finals on Thursday and Friday. 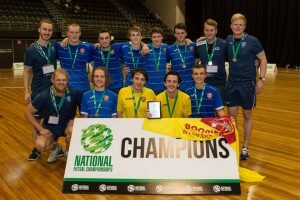 This team has had a strong track record competing in Nationals – including most recently being National Champions in 2014. 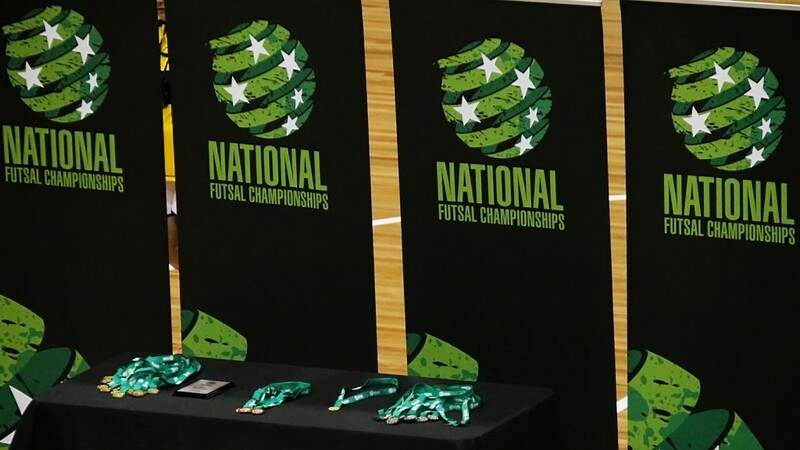 More on the 2016 FFA Futsal Nationals can be found HERE.